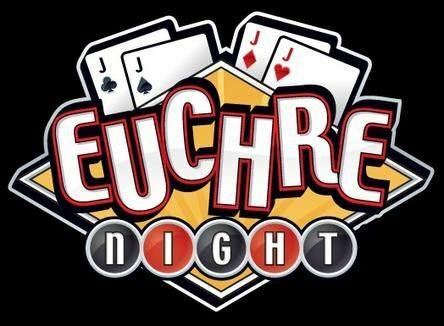 Love to play Euchre? Me too. Like to meet new people? Me too. So I am combining both ideas into one and creating a first ever Euchre networking group. The idea is simple. Bring $20 and a dish to pass. I'll provide the beer and drinks. Come ready to make new friends and maybe even take a little of their money to boot. We'll meet every last Wednesday of the month at 7pm to enjoy some euchre and network for your business or just to meet new and exciting people here in Lansing. We will be meeting at U-Save Moving and Storage in Holt. The address is 2385 Delhi Commerce Drive, Suite 1C, Holt, Mi. We are looking for business sponsors to provide gifts and to promote the tournament. If you are interested in sponsoring a monthly tournament call Jae Burnham at 517-580-4247 for the details.